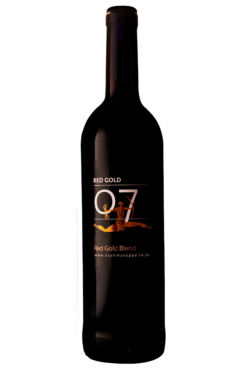 World class wines made from one of the most prolific terroirs in the Robertson Wine Valley. When Menno Schaafsma tasted his first sip of 1964 Marqués de Cáceres Rioja, he knew that his wine journey would be remarkable. 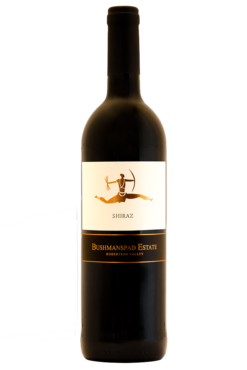 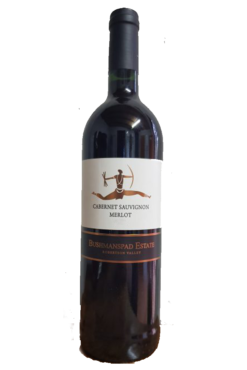 Years later, his goal on Bushmanspad is to produce wines in which the taste of the fruit slowly unfolds in each sip. 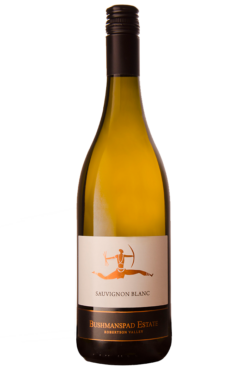 Greatly influenced by the winemaking styles of Bordeaux and Rioja, Menno defines a great bottle of wine as one with perfect structure, a strong mid-pallet, and a soft after-taste. 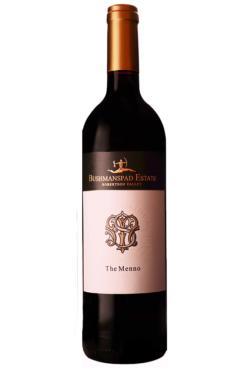 With a successful career in Dutch hospitality, as well as a background in law and world history, it is his love for wine that brought Menno to Robertson, and he has never looked back. 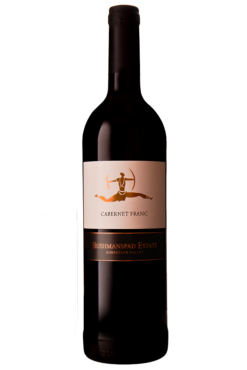 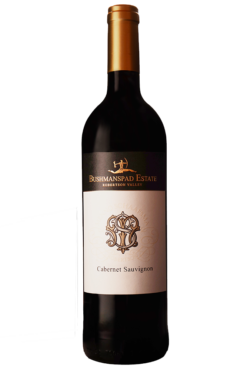 Established by Menno Schaafsma in 2000, Bushmanspad is known for creating new world wines with a European structure. 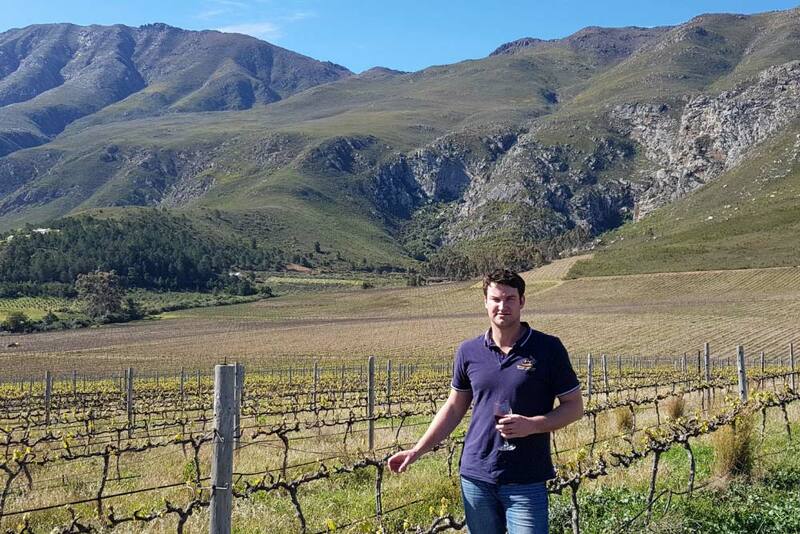 After deciding that he wanted to enter the South African wine industry, Menno started an extensive research process to compare the country’s various wine regions, and in 1999 he decided to make Robertson his new home. 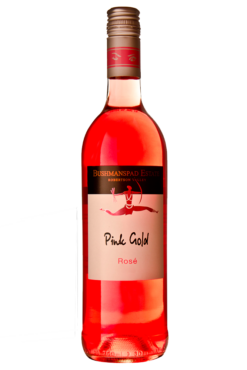 Menno and his team believe in using plant material and production techniques of the highest technical quality. 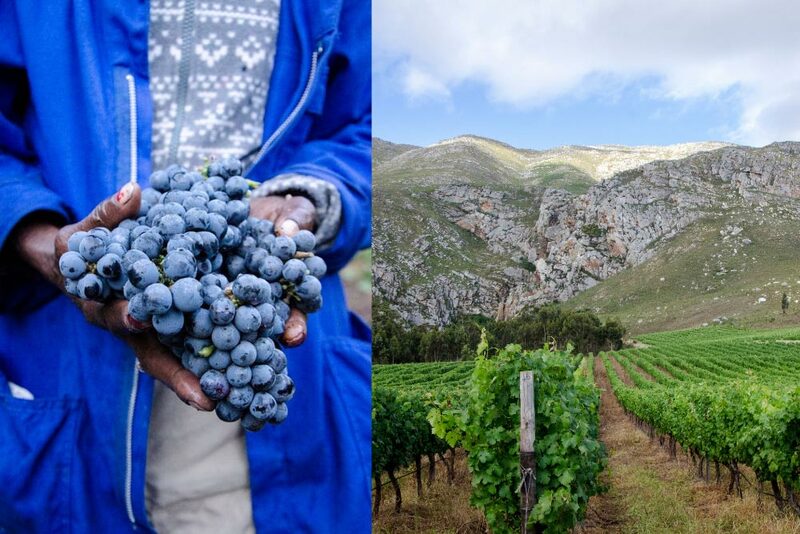 Combined with the unique flavours that the area’s fynbos add to the grapes, this has resulted in wines that perfectly combine the new and old worlds of wine.